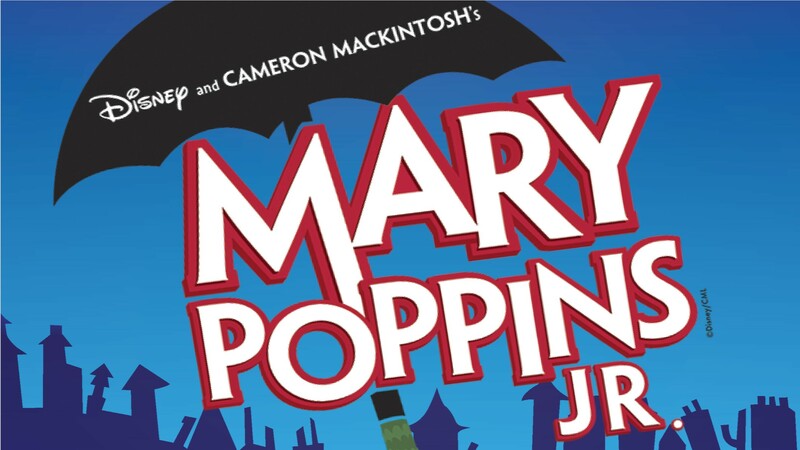 Congratulations to all the cast members of Mary Poppins, Jr. !! We are excited to begin rehearsals and look forward to working with all these talented children over the next 5 months! Rehearsals are held Thursday and Friday from 3:20 to 5:00p.m. A detailed schedule was emailed home with the final cast list. If you should have any questions regarding the show, please contact Mr. Gardner at school, or call Michelle Trefz at 513-680-5719.